Call of Duty is a type of games that may never become boring. But if you are tired from the monotonous weapons in the game, the developers have a good news for you. 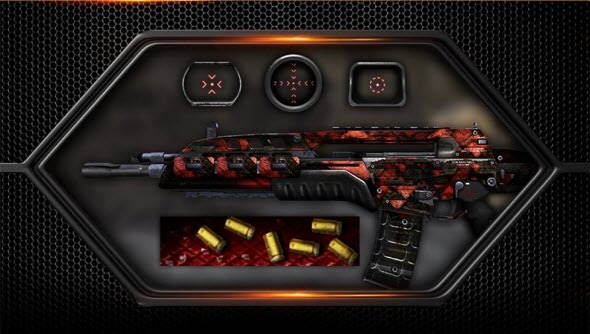 6 new CoD: Black Ops 2 personalization packs are coming for Xbox 360 users on the 23rd of July, 2013. Each pack will cost 160 MS points and is announced only for Microsoft's console, but soon these add-ons may appear for PC and PS3 users. 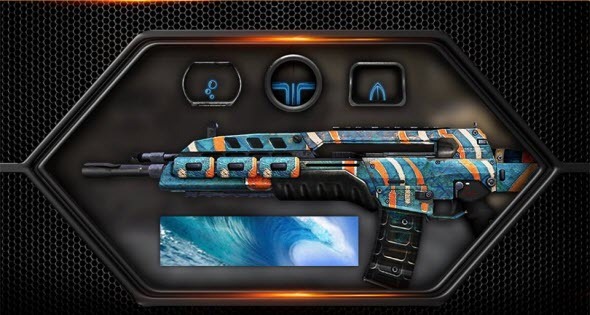 The packs contain special weapon skin, Calling Card and three upgraded reticles for your gun. 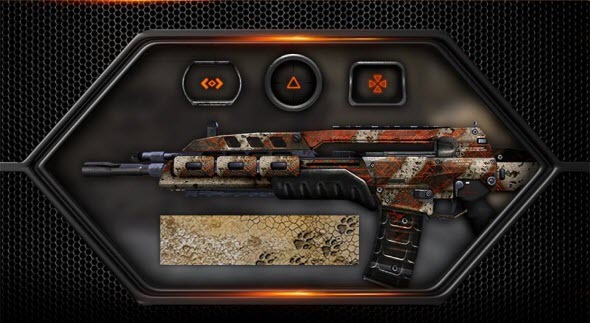 The main difference among them is a style of weapons customization. 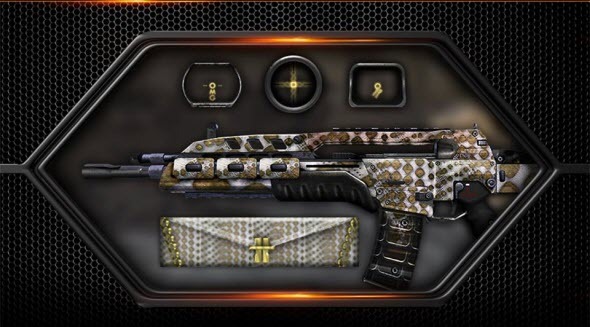 Glam Pack brings a piece of fashionable Beverly Hills to CoD: Black Ops 2. Desert Coyote Pack allows you to feel the dry wind of American wastelands. Aqua Pack is inspired by the combination of water and sand. 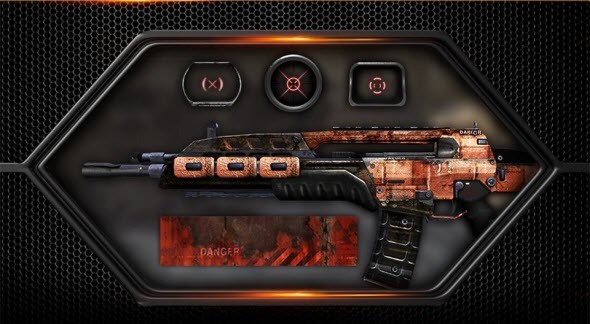 Pack-A-Punch Pack copies the style of Zombies weapons. Breach Pack gives you a glimpse at the abandoned post-apocalyptic industrial city. 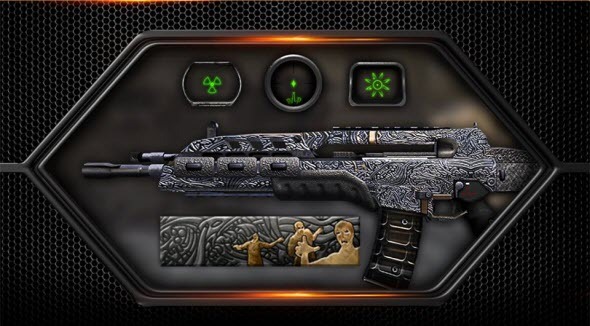 Rogue Pack decorates your weapon with stylish geometric ornament.